Conservation and restoration of the natural world fund. Methods of stabilizing the ecological background. Solution of urgent environmental problems. Effective regulation of issues relating to the conservation of the environment. Educating a new generation of environmental lawyers. Promoting the theme of environmental protection among the population. Protecting the interests of citizens in court. Legal advices. 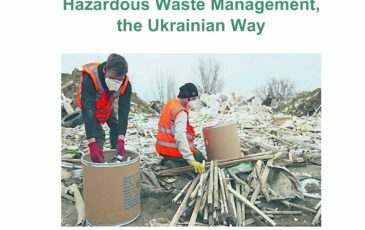 22 January 2019 Ukraine observes the Aarhus Convention! EPL (formerly Ecopravo-lviv) is a nongovernmental international organization, created in 1994 in order to provide assistance to individuals and legal persons in the protection of environmental rights, to promote the development of the environment protection, environmental education, science and culture. 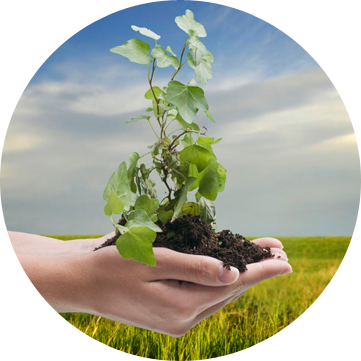 October 14 – created the “Center for Public Environmental Advocacy” with ABA / CEELI. EPL became the headquarters of the Guta Association. – Started implementation of the Aarhus Convention in Ukraine. – Symposium for Judges in Central and Eastern Europe, Caucasus and Central Asia. – Launched the institutional support of the Charles Stewart Mott Foundation. – 25 November – renaming Charitable fund “Ecopravo – Lviv” to International charitable organization “Environment-People-Law” (EPL). EPL representative was awarded the most prestigious award in the sphere of environmental protection – Goldman Prize – for strategic case of the organization “The Danube-Black Sea”. – Establishment of the journal “Environment. People .Law. ” . – The Open Society Institute (Budapest) started institutional support of EPL. – EPL became a member of ANPED. – EPL became a member of The Access Initiative (TAI). – EPL signed an agreement with Swedish International Development Agency (SIDA) for realization of the project on building capacity of EPL and providing institutional support for the organization. – The Project to develop strategic litigation in Ukraine. 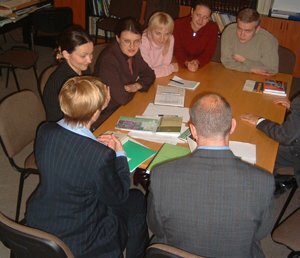 – Creation of the network of pro bono legal aid in Ukraine. – The opening of the office in Kyiv. 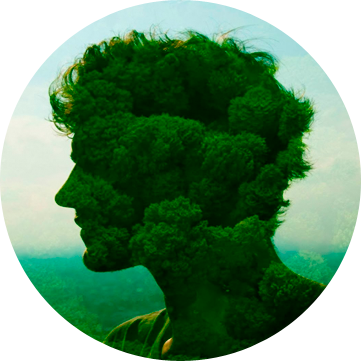 – Launching the clinical program for students-environmentalists. – Development of the first version of the electronic analytical system of environmental information. – EPL became a member of the European Environmental Bureau (EEB). – Start of the projects funded by FOSI, TTF, USAID. 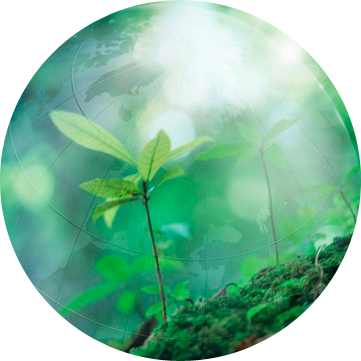 – Creation of on-line environmental law library. 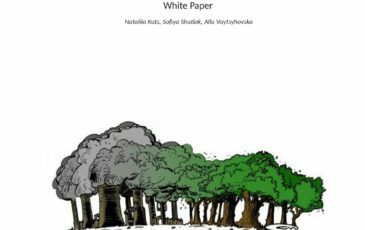 – Co-authorship of the draft law of Ukraine “On Environmental Impact Assessment”. 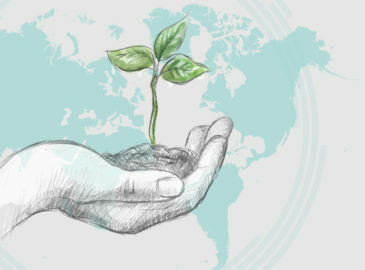 Development of the on-line course on international environmental law.